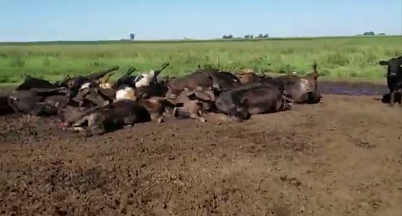 While parts of the USA are frozen, thousands of animals are being killed by extremely hot temperatures in Argentina and Uruguay. Can you imagine that? 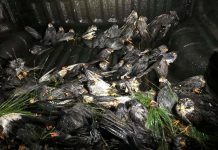 Hundreds of cows falling dead in pastures and chicken asphyxiated in their farms as if their blood had boiled up and then evaporated. This is totally abnormal! This is completely crazy! 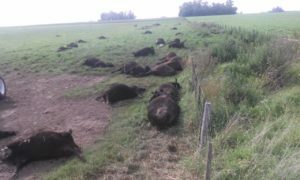 Hundreds of cows died from heat stress in Argentina in the last few days. 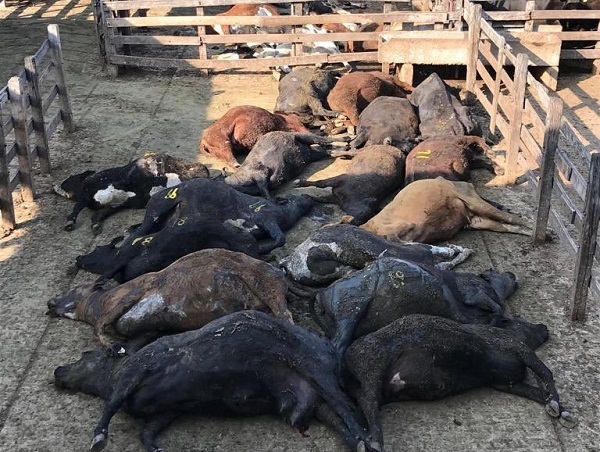 On January 30, 2019, about 100 animals died again due to heat stress at Liniers Market in Buenos Aires after the ‘meat’ auctions. 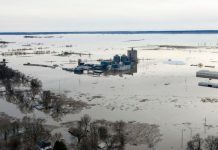 Some 70 reportedly died shortly after the morning auctions and another 30 at the berth or trucks. 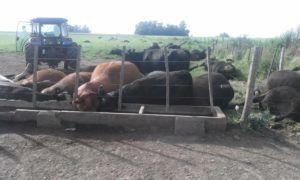 The deadly heat wave is currently hitting the entire Buenos Aires region with temperatures that exceeded 45°C degrees. 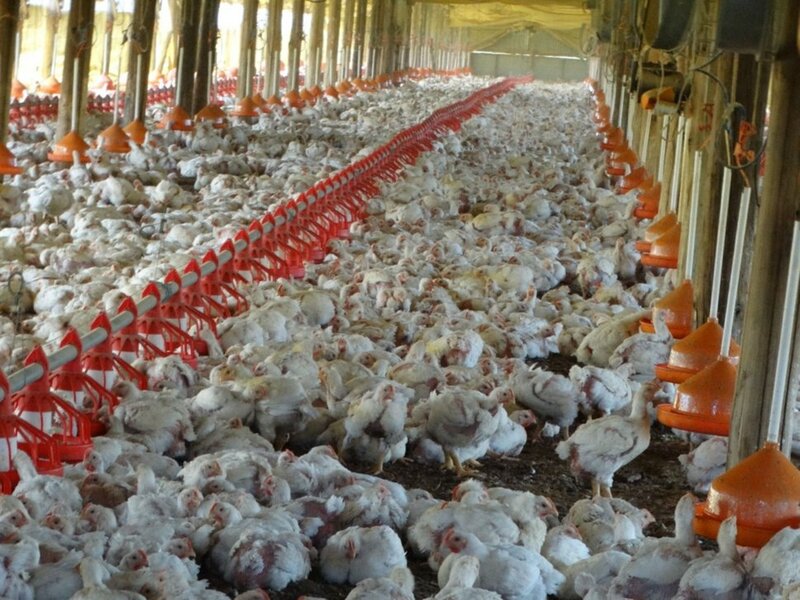 Hundred thousands of chickens die due to heat wave in Uruguay. Extreme cold in the North and extreme hot in the South… A normal Winter/Summer? Or there is something else going on? 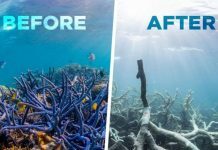 La planète X transformera la terre en un enfer surchauffé. quand l’atmosphère semblera être en feu . un peu partout dans le ciel nocturne servent d’avertissement quant à ce qui va bientôt avoir lieu . well the last moon the wolf blood moon was said to be the moon of fenris that would bring with it Ragnarok. and then the desert faith texts list of events including 3 blood moons and a wolf moon along with an uptick in earthquakes and volcano’s and sounds form the sky that would hail in Armageddon. when a pagan faith and the 3 desert dogma’s agree with each other then it truly must be the end times.